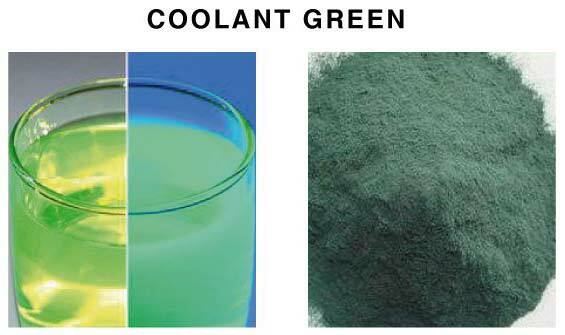 The range of Antifreeze Coolant Dyes that we make available is formulated in a researched manner, making it befitting for use for antifreeze, leak detection, automotive fluids, etc. 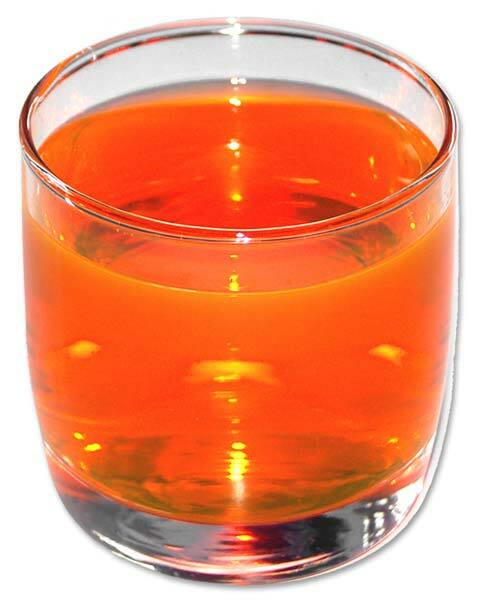 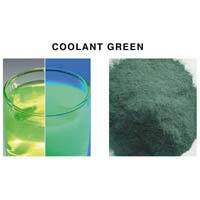 We are reckoned among the premier Manufacturers, Exporters, and Suppliers of Antifreeze Coolant Dyes from Maharashtra, India. 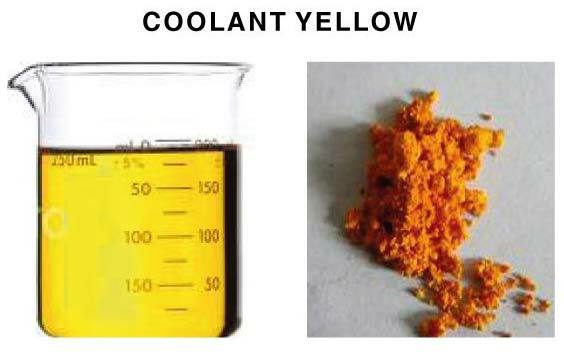 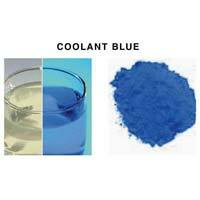 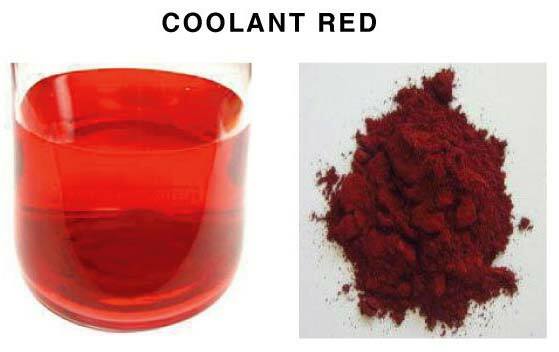 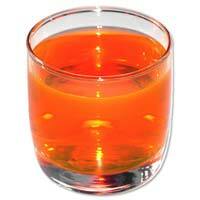 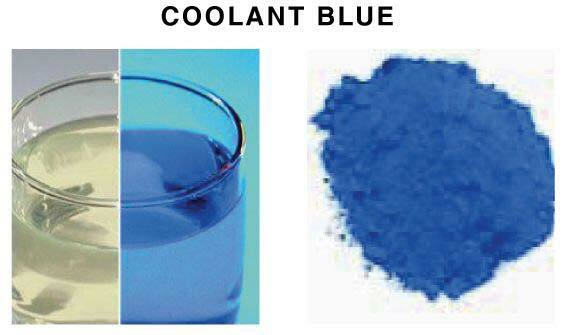 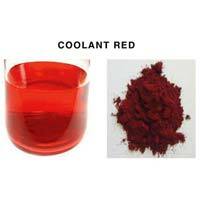 We offer Coolant Blue, Coolant Green, Coolant Orange, Coolant Red, and Coolant Yellow. 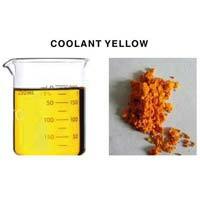 We guarantee to deliver products that are rated high in quality.